A detox eliminates accumulated toxins, cleanses the body, helps maintain dosha balance in order to lead a healthy & disease-free life while making you feel vibrant throughout the changing seasons. Spring is the best time to detoxify, but you can start it right away. 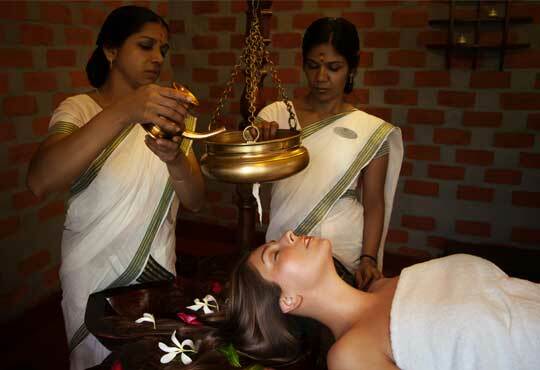 Kairali's Detox offers a natural cleanse from inside out safely. Book Now to Detox for a better, Happier, Healthier & Long Life. 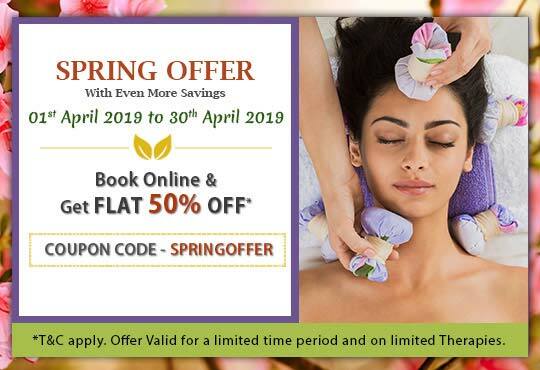 Detox at Kairali is highly individualized and is an exhilarating experience for the mind, body and senses as we follow a unique ‘Five Sense’ approach; a treat for Sight, Sound, Touch, Taste & Smell. 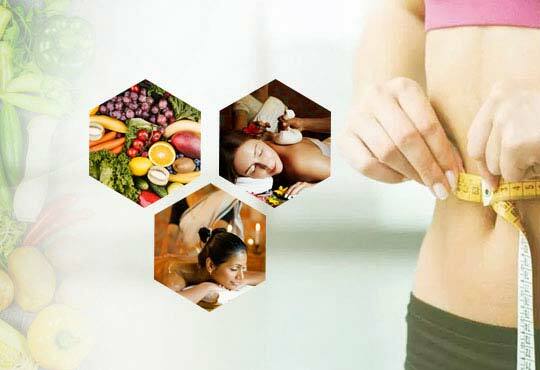 Kairali adopts a tailor made approach to detoxification for which individualized treatments are chosen from various authentic Ayurvedic Therapies to get the desired results. Book Now to start a Healthy & Fit Life all over again.